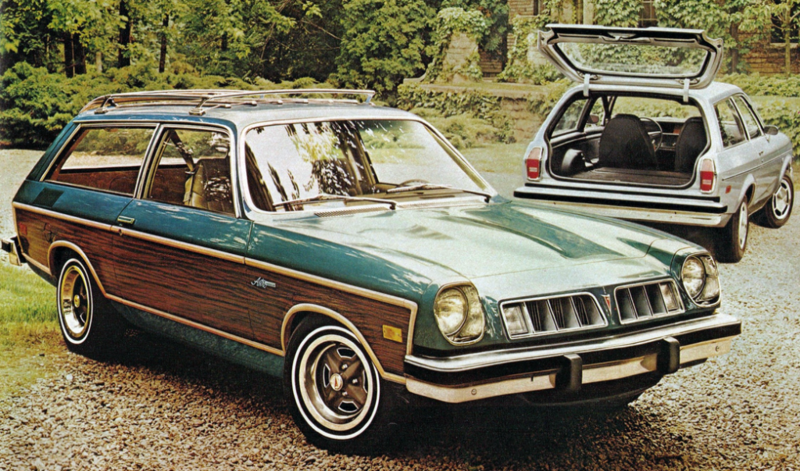 The Vega debuted for 1971, and was a sales success, this despite a series of well-reported glitches, most of which were related to the engine’s aluminum block. The Iron Duke was rebranded the Tech IV for 1982, when the engine was fuel injected and equipped with a vibration-reducing balance shaft. At a time when only a small percentage of new-car shoppers worried much about fuel economy or vehicle operating costs, the Vega worked as a halo car of sorts, probably not contributing much to the corporate bottom line, but hopefully casting the carmaker in a “green” light, and possibly luring a few younger buyers under the corporate umbrella. Then, late in 1973, a funny thing happened. In a political move with profound global impact, the Organization of Petroleum Exporting Countries (OPEC) partially closed the valve on oil shipments to a number of countries, including the U.S. The global per-barrel price of oil shot up almost instantly from $3 to $12. Though fuel prices would stabilize in the months that followed, they did not return to their previous lows. Many Americans, traumatized by the experience—which included waiting lines to purchase gas and limits on the total amount of petrol that could be obtained—began thinking about fuel efficiency for the first time. 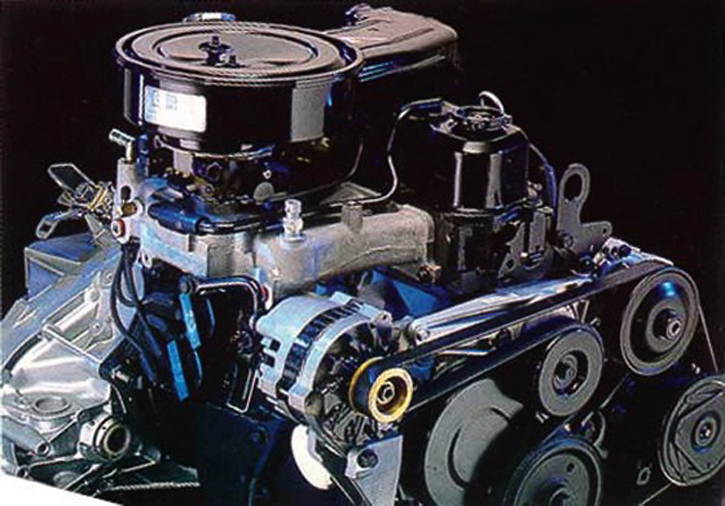 By 1975, American makers had made 6-cylinder engines available in vehicles that until then had only been available with V8 power. Car ads that had previously focused on price and performance were now focusing on EPA fuel-economy ratings. 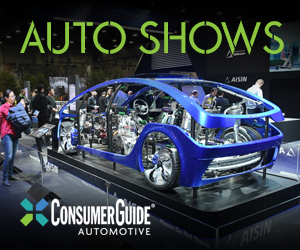 Most importantly, carmakers were reconsidering the next generations of their product offerings, with an eye towards reducing mass and employing smaller engines. At this time General Motors engineers set to work on a new 4-cylinder engine. As the unit in the Vega had proven problematic and somewhat pricey to build, GM looked to created a stout, fuel-efficient no-frills engine that would be cheap to build and flexible enough to see duty in a wide range of applications. What was the GMC Twin Six? The result was an engine that came to be known as the “Iron Duke.” The iron reference possibly emphasized that this GM 4-cylinder powerplant was not aluminum. Production of the Duke began in 1977. Displacing 2.5-liters (or litres, as GM briefly noted), the simple overhead-valve engine featured an iron block and head, a relatively short stroke, and was initially carbureted. 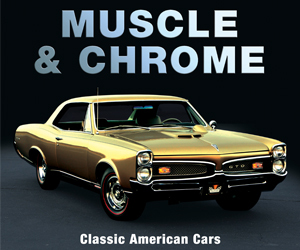 Pontiac produced the Iron Duke, as at the time GM engines were still allocated to specific divisions, though the mill would quickly end up under the hoods of vehicles of other brands, and other companies. The 1977 Pontiac Astre was one of the first vehicles to be equipped with an Iron Duke. 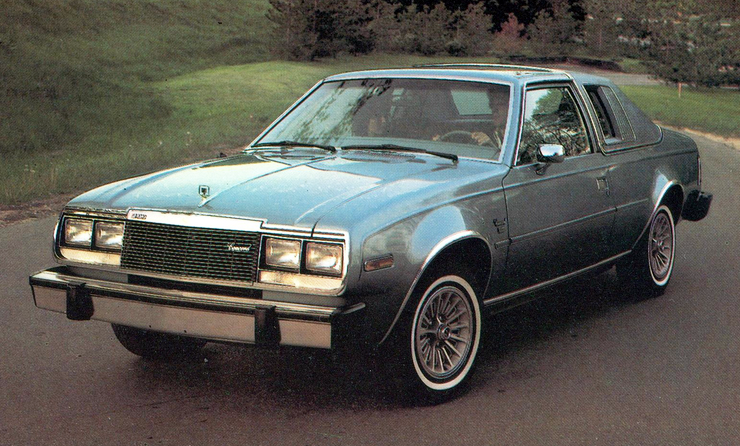 The Concord was one of the AMC models the Iron Duke began appearing in for the 1980 model year. 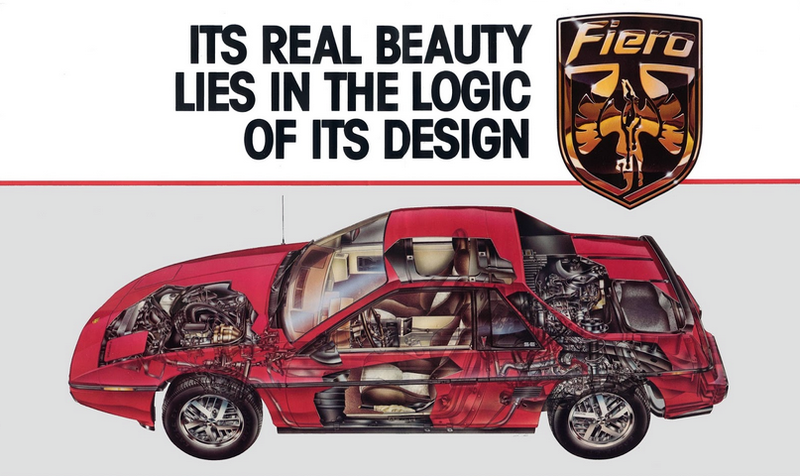 The Pontiac Fiero would be the only mid-engine vehicle in which the Iron Duke (then Tech IV) would be installed. Over its lifetime, the Iron Duke produced as little as 87 horsepower (Pontiac Astre, for one) and as much as 92 horsepower (Pontiac Fiero). Though largely unloved, the Iron Duke was mostly regarded as reliable, and did indeed return solid fuel-economy numbers. A 1984 Consumer Guide evaluation of the Chevrolet Citation equipped with an Iron Duke and a 4-speed manual transmission saw 26.0 mpg, decent mileage, especially given that that figure also included performance testing. Although an exact figure would be difficult to calculate, the sheer volume of vehicles into which an Iron Duke was installed is staggering. This author very loosely estimates total Duke production to be between 3.8 and 4.2 million units. The Iron Duke was born of political adversity and shouldered the burden of being a low-frills base engine. Most of the folks who owned a car with a Duke under the hood likely can’t tell you a thing about the engine—unless, maybe, they recall seeing decent fuel economy. 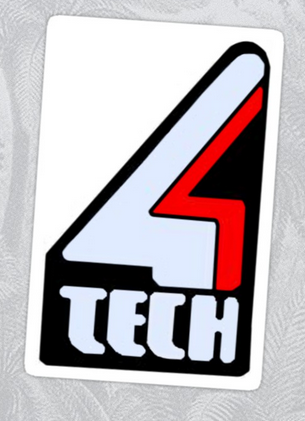 In this way, the Iron Duke/Tech IV was not unlike off-brand catsup or cheap pizza. We may not love the stuff, but we’re still pretty glad it was there. Written by: Tom Appel on August 28, 2018.on September 12, 2018.